The Social Security system allows for the ability of the Social Security income received by an individual registered in the system to affect the tax bracket in which he or she is placed by the IRS. Moreover, the Social Security System also provides for an additional program, as is placed outside of the main context of the overall Social Security program, as administers Social Security income to people who are found to have a high degree of financial need, and is referred to as Supplemental Security Income. The main source of Social Security Income provided to people enrolled into the Social Security system and eligible for its benefits consists of the Social Security taxes as are imposed on all taxpayers within the country. In this regard, the Supplemental Security Income program is not funded through those tax revenues specifically generated for the Social Security system, but rather from the general store of taxes collected by the U.S. government. 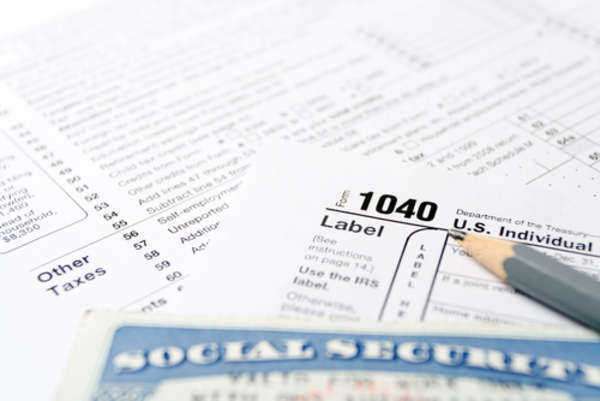 One difference in Social Security income in regard to these avenues for benefits is that Supplemental Security Income is marked as being exempt from taxation, as is not the case for the main kind of Social Security Income. Publication 915 of the Social Security System, as is entitled Social Security and Equivalent Railroad Retirement Benefits, will allow people to figure out the impact on their Social Security Income. The taxability of benefits provided under the Social Security system can be looked into through comparison of that person’s filing status with half their benefits or the entirety of other areas of income.